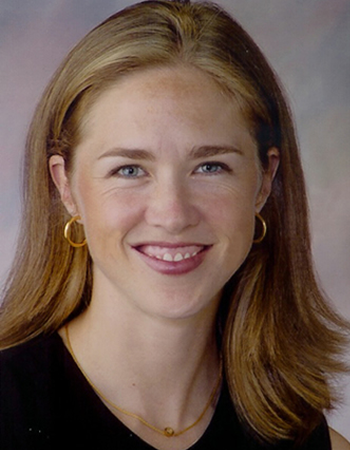 Western Carolina Women's Specialty Center » Nancy Howden, M.D. Drs. “Theo” & Howden are the only fellowship-trained Urogynecologists in Western North Carolina, & they provide consultative care throughout the region. They have trained at two of the top programs in the nation in their specialty. Dr Howden is experienced in advanced pelvic surgery as well as clinical research & teaching. Her areas of interest include urinary & bowel incontinence, pelvic organ prolapse, & clinical research of patient symptoms & treatment outcomes. © 2019 Western Carolina Women's Specialty Center All Rights Reserved.